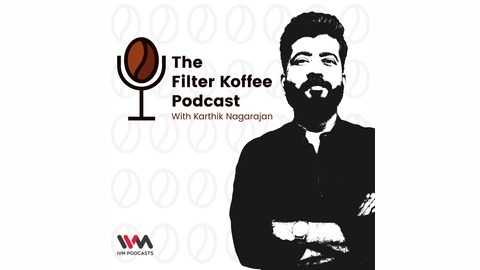 Stand-up comedian Karthik Kumar joins Karthik Nagarajan to talk about co-founding Evam, an art-based start-up company and how he trained himself to become a stand-up comic. He also shares his respect and admiration for Mani Ratnam and how performance arts have the power to change behaviour. 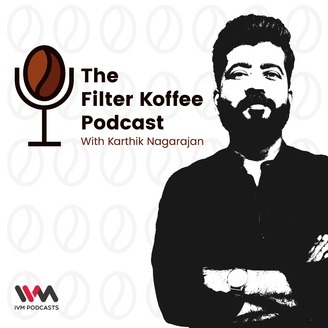 Tweet to Karthik Nagarajan @The_Karthik and follow his WordPress handle here.